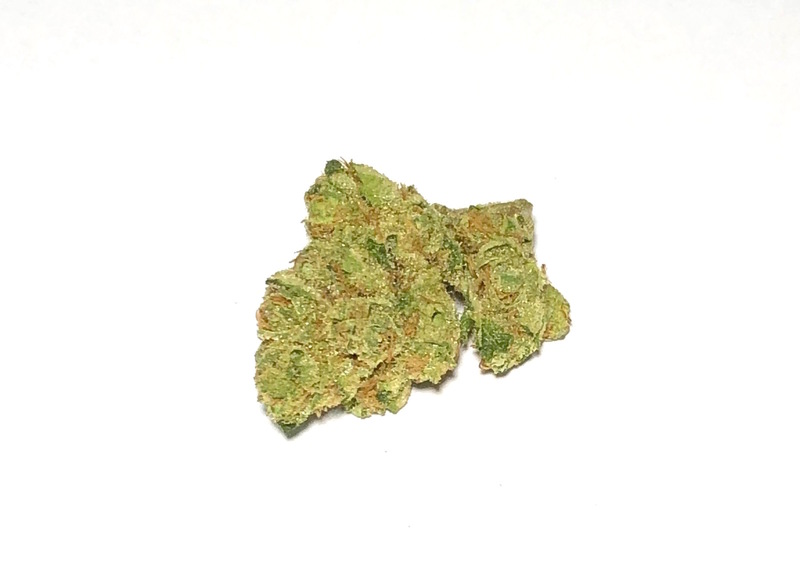 Goji OG is a relaxing sativa hybrid with a sweet, piney aroma. A great option for those who want to feel pretty chill about everything in general. Spicoli would like this one. Small and medium sized buds in this batch. Watch out for Goji OG in the March issue of Dope Magazine. 3 Most Prominent: Myrcene, Caryophyllene, Geranyl Acetate.